416 Games in the NHL with the Carolina Hurricanes is the first statistic most Belfast Giants fans will immediately point to when considering the opportunities afforded to Adam Keefe’s side with this latest addition to the roster. Dwyer, drafted in the 4th round by Atlanta in 2002, spent 9 seasons in the ‘Canes system, fighting his way up from the Albany River Rats to make his debut in November 2008 at home to the Toronto Maple Leafs. Dwyer had been recalled from Albany earlier that day as injury cover for Matt Cullen. It was to be the first in a 13 game cameo opening his NHL account, however impressive numbers in the AHL with Albany meant that a more permanent position up the ladder was to be inevitable. In 2012 Dwyer was selected by Team USA to be part of Scott Gordon’s team that travelled to Sweden and Finland for 2012 IIHF World Championships. USA would finish 2nd in their group and find themselves eliminated by hosts Finland at the quarter finals stage, but Dwyers own tournament would be remembered for a hard-fought short-handed goal by NHL team-mate Cam Ward, that gave USA the lead over Canada in a game they would win over their fierce rival, 5-4 in OT. Dwyer exited the Hurricanes after the 2015 season as a free agent, and despite undertaking a try-out with Arizona he took the jump to Sweden, joining MODO (the capitals are deliberate) in October of 2015. It was a poor season for the Örnsköldsvik side, they finished up relegated from the SHL to the Hockeyallsvenskan. 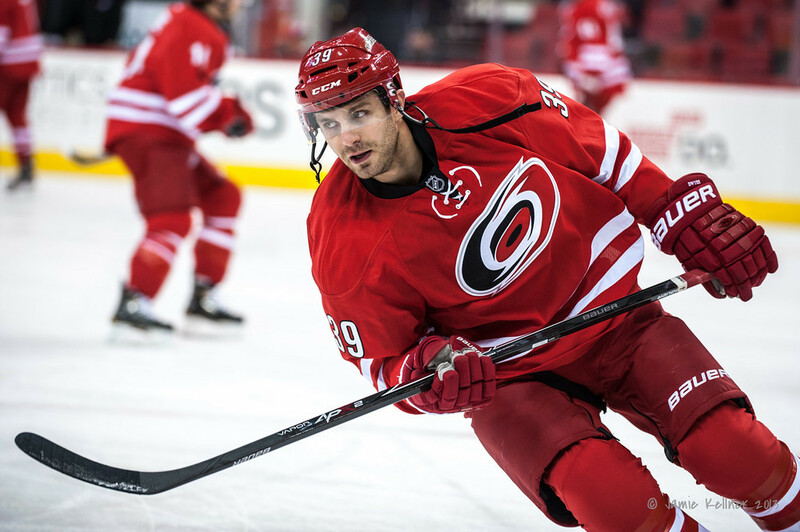 It was back to the AHL and the Hurricanes system for Dwyer, spending the year with Charlotte Checkers alongside Jake Chelios (son of Chris) and for a short time with some contractor called Kevin Raine, before taking the leap back to Scandanivia last season with Danish side SønderjyskE. In a relatively good season, SønderjyskE qualified for the Wild Card round of the playoffs, passing Gentofte Stars to reach the quarter finals where they were knocked out 4-1 in a best of 7 against near by rivals Esbjerg. And so Patrick Dwyer finds himself in Belfast. “We tried to get the deal done last summer but it wasnt to be“, he told A View from the Bridge. So, many will hope that the organisations determination to bring Dwyer to Belfast will be met with a successful season. His CV is certainly robust and his experience outshines many in the EIHL. The experience of SHL and Metal Ligaen will have already introduced him to the differing dynamics of hockey this side of the Atlantic, despite the EIHL’s North American leaning and playing more regularly on the larger ice sheet. And the latter of those two leagues will have given him the experience of having already met a number of the EIHL referees who double job in the Danish divisions. And so as we prepare for the season ahead, all we can say is, ’bout ye, Patrick. Welcome to Belfast.